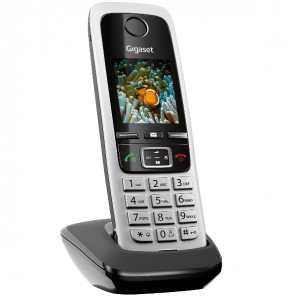 If you need a phone that offers you the freedom to move around your workspace without being restricted to your desk, take a look at our range of wireless telephones. 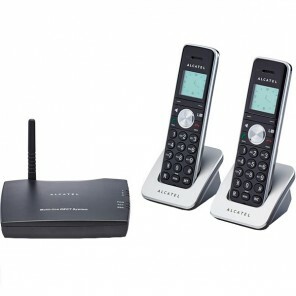 Our multi-handset packs mean you can pick up calls from various locations or our long-range phones allow you to take calls to a more private setting if necessary. 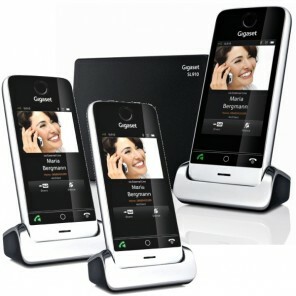 Wireless phones are powered by rechargeable batteries. 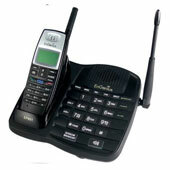 The phone is wirelessly linked to a terminal, which requires connection to a network. 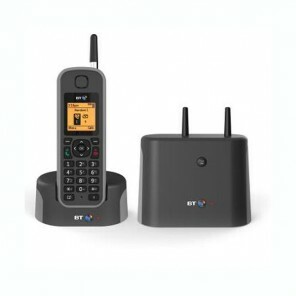 This can be done in number of ways: by a local phone, internet or even a socket. 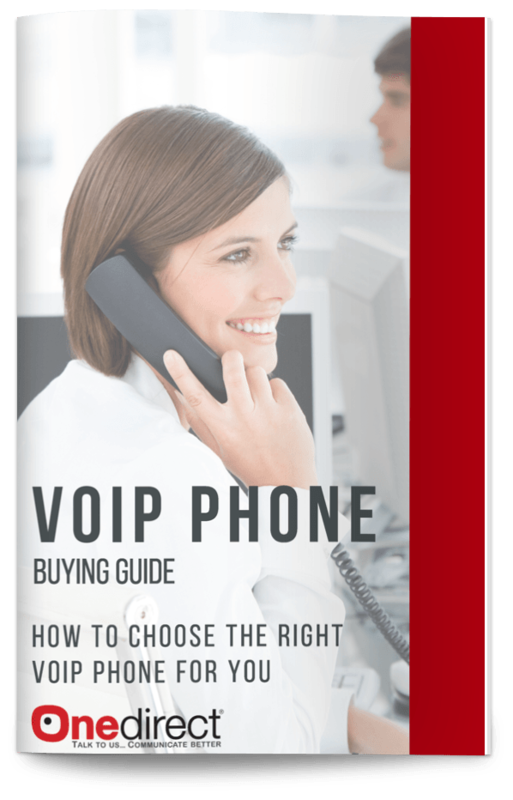 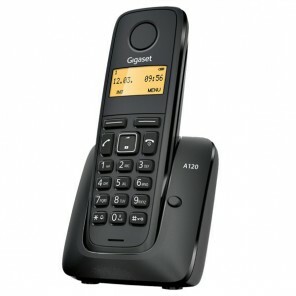 It is possible to expand the telephone network by purchasing additional handsets which are compatible with the base terminal. 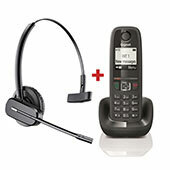 Connecting extra headsets is very simple; they just need to be connected to the network. 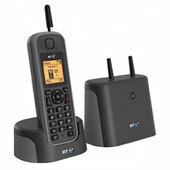 Connects to the fixed-line network and allow movement which varies between 50 to 300 metres. 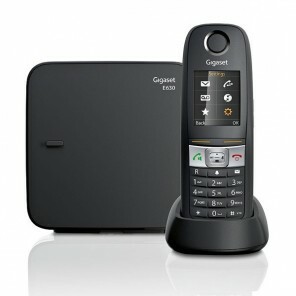 We offer a variety of models, from the basic Gigaset A320, to the more advanced offering of the Gigaset I930. 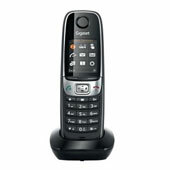 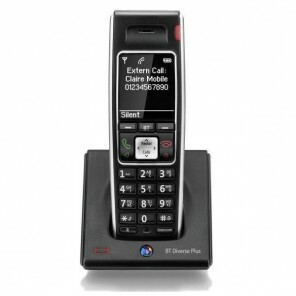 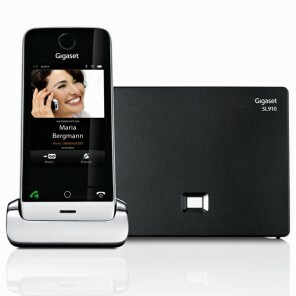 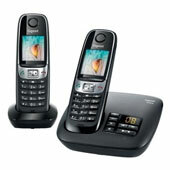 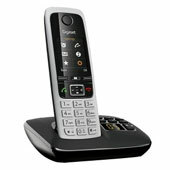 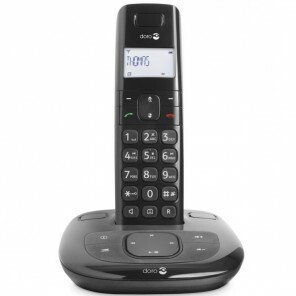 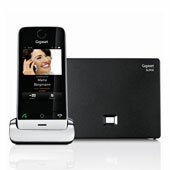 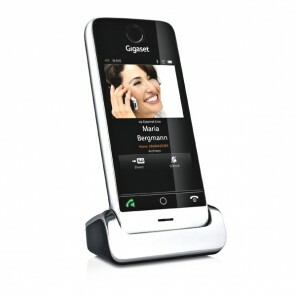 We also offer inexpensive packs, such as the Gigaset A150 Duo. 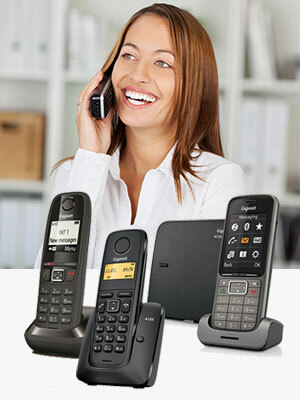 Wireless IP Phones are integrated into a same IP network (terminal, communication, and data). 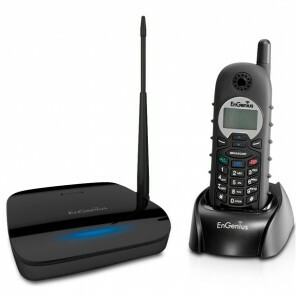 Therefore these telephones are directly connected into the internet network. 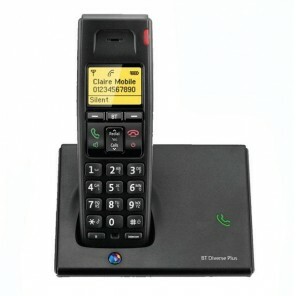 In some cases, for specific terminals you will need to have a digital wireless telephone for PABX which needs to be from the same manufacturer. 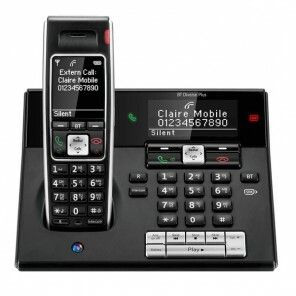 Getting additional terminals allows the expansion of the telephone network.